What Marketing Technology is right for you? We've picked the best and the easiest tools for marketers. The tools we recommend are those that we work with everyday. 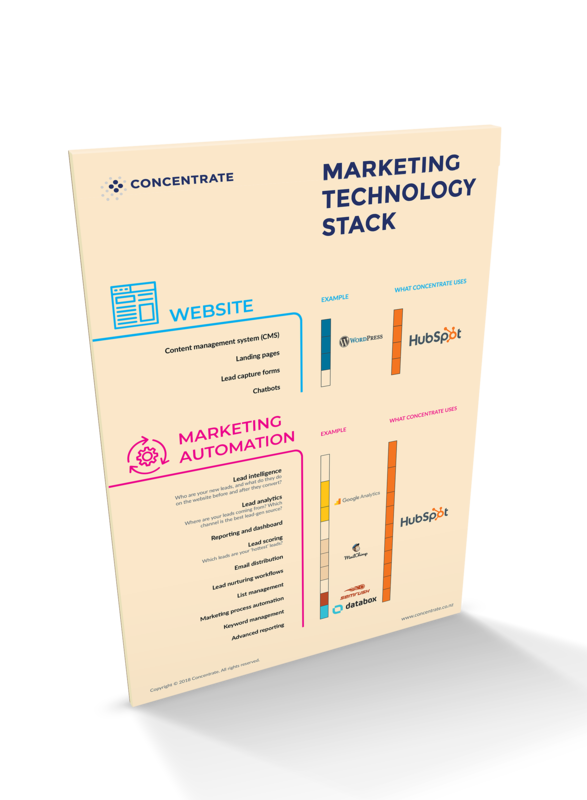 Download our example Marketing Technology Stack to understand the technologies you can leverage to make your lead generation more efficient.